The heart-warming, financial, best-selling masterpiece, come to life. 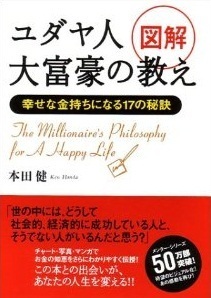 Ken Honda’s best-selling “The Millionaire’s Philosophy for a Happy Life” has finally been released as a workbook. 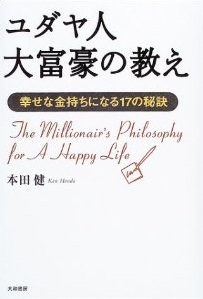 This book shares the essence of how to attain money, success, and happiness. 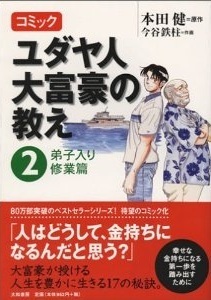 Comics, illustrations, and charts are spread throughout the workbook to introduce “the tricks to being happy and rich” via the conversations of a young Ken and the incredible millionaire, Mr. Geller. 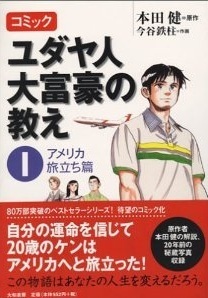 Taking the reader through the lessons of his mentor, Ken shares the essence of how millionaires think and act by writing about “how to make personal connections,” “the laws of money,” “principles for successful sales,” and “the power of partnership.” Towards the end of this book, there is a special section entitled “Four Steps to finding your own Mentor,” which is a valuable reference for anyone who is searching for the right mentor in their own life. 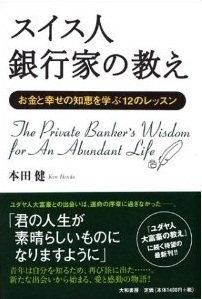 This book is offering lead you to the path of financial freedom and happiness!